BsnTech Networks was contacted by Reid Thompson some time ago. He had noted that he previously had a website made by another individual, but it he didn’t maintain it. Therefore, the site was discontinued. He reached out to us in order to get a new website made. He requested to have a website that allowed him to put his own articles on the website for his teaching and philosophies. Sometime in the future, Reid plans to integrate eCommerce capabilities into his website. We appreciate the business from Reid! 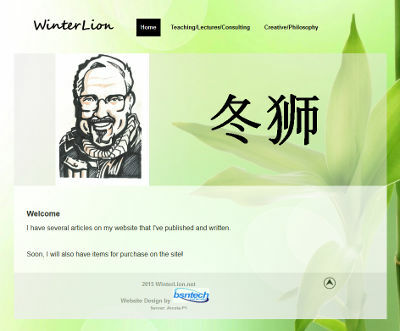 Reid’s personal website is at winterlion.net. Sarah, a representative from Clark’s Attractions, contacted us last Monday in order to have a logo design created. Upon providing cost details, she immediately chose us to provide logo design services. One of the items we do at BsnTech Networks is to ask questions regarding the logo design. This way, we are able to get started on the logo right away – and provide a fast turnaround time. The more detail we are provided, the better we can provide a mock-up design that the customer is looking for. Sarah had spent a lot of time already piecing together ideas that she wanted for the logo design and was able to get that to us right away. Our logo designer started within 24 hours on the logo and had three mock-ups created by Thursday. On Friday, the logo was finalized and she was happy with the work we did. We appreciate the logo design business from Sarah and Clark’s Attractions! 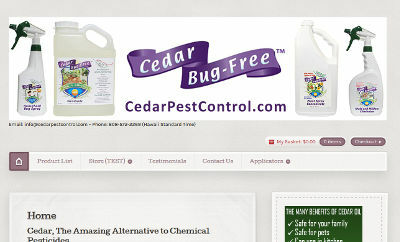 Lloyd, the owner of several businesses – including Cedar Pest Control – has fully completed the transition from another hosting provider over to BsnTech Networks for his website hosting needs. Lloyd has a total of five different websites and wanted us to host them – and also manage and provide website update/maintenance services. 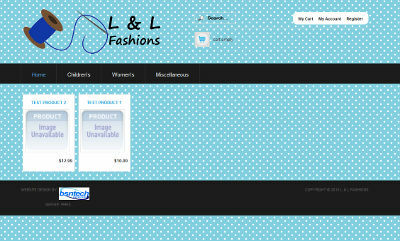 We appreciate the extra business from Lloyd and look forward to many website updates coming soon!